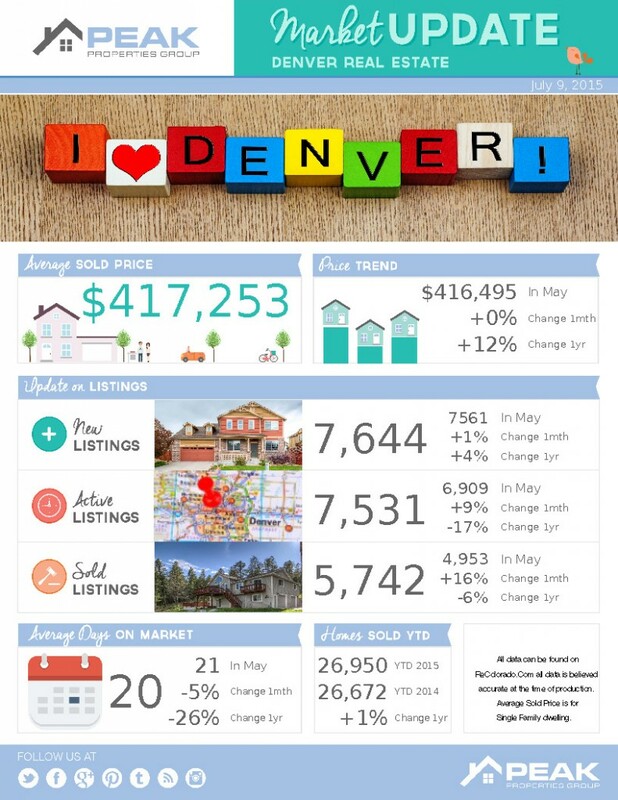 DENVER – July 7, 2015 –REcolorado, Colorado’s largest MLS and the provider of REcolorado.com, today released its June 2015 report on the Denver-area housing market. The report, which includes data from REcolorado’s 17,000 members who operate throughout the greater Denver Metro and surrounding area, showed an increase in inventory, strong home sales gains, and moderating sales prices. As is typical in the active summer months, sellers continued to bring to the market new listings of homes for sale. In June, 7,644 new listings came on the market, a one percent increase as compared to last month and four percent higher than June 2014. Thanks in part to the continued influx of new listings, inventory levels saw an uptick in June. The month ended with 7,531 active listings on the market, nine percent more than last month. Still, Denver area inventory levels remain tight, 17 percent lower than June 2014. There continues to be about six weeks of inventory in the Denver Metro Area. Demand for homes in the Denver Metro and surrounding area showed no sign of cooling as June home sales increased for the fifth consecutive month. During the month, there were 5,742 sold listings, a 16 percent month-over-month increase. However, sales were down six percent as compared to June last year. Average home sold price saw a slight leveling off in June. The average sold price for a single family home was $373,905, flat as compared to last month, but still 12 percent higher than a year ago. The median sold price for a single family home in the Denver area remained unchanged from last month, at $325,000. The average sold price for a single family detached home rose slightly in June to $417,253, relatively flat as compared to last month, but 12 percent higher than this time last year. The average sold price for a condo/townhome dipped slightly for the first time in 2015 to $261,212 in June, one percent lower as compared to last month and 16 percent higher than a year ago. Homes continue to sell quickly. On average, Denver area homes for sale spent just 20 days on the market—one day less than last month and seven days less than last year. REcolorado is the largest Multiple Listing Service (MLS) in Colorado. 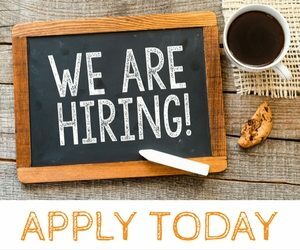 With 17,000 professional members who operate throughout the state, it is REALTOR® owned and serves Aurora Association of REALTORS®, Douglas Elbert REALTOR® Association, Denver Metro Association of REALTORS®, Mountain Metro Association of REALTORS®, and South Metro Denver REALTOR® Association.